Jason Lucchesi founded real estate investing company, Global Fortune Solutions, in the year 2008. 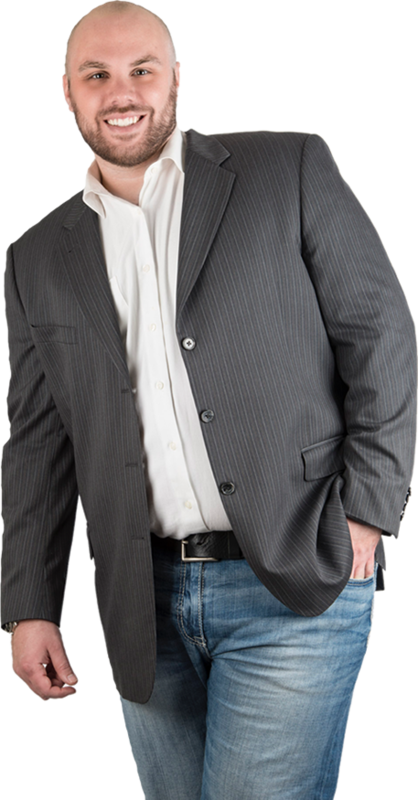 Jason has been enjoying a successful career in the real estate industry since 2002 where he started as a Loan Officer for Illinois brokerage, Bancgroup Mortgage. In 2004, Jason joined the Management team at Countrywide Home Loans, which was the nation’s #1 lender. In 2008, Jason established his own company to pursue his dream of being a full-time entrepreneur and business owner. Jason has been married to his wonderful wife, Jamie, for 8 years, and they are proud parents to three children, Brady (age 8), Gavin (age 6), and Cordelia (19 months). Check out all of our great content we post on our No Flipping Excuses Blog. We post a lot of articles to help you along your Real Estate journey. Listen to all the great Real Estate interviews we do on our podcast show.